Killing Floor 2 Gets New Sharpshooter Class, More Details at E3 2016 | Nerd Much? 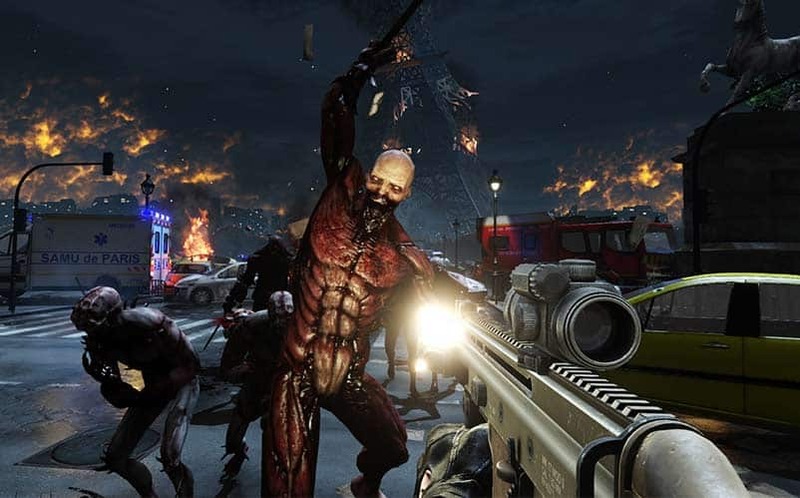 Killing Floor 2 players should prepare themselves for a brand new Sharpshooter class to enter into the mix, as developer Tripwire Interactive has announced some of the details for the upcoming content. The Sharpshooter class isn’t the only update planned for Killing Floor 2, as there’s also a Tier 4 railgun currently in the works that will be detailed soon. 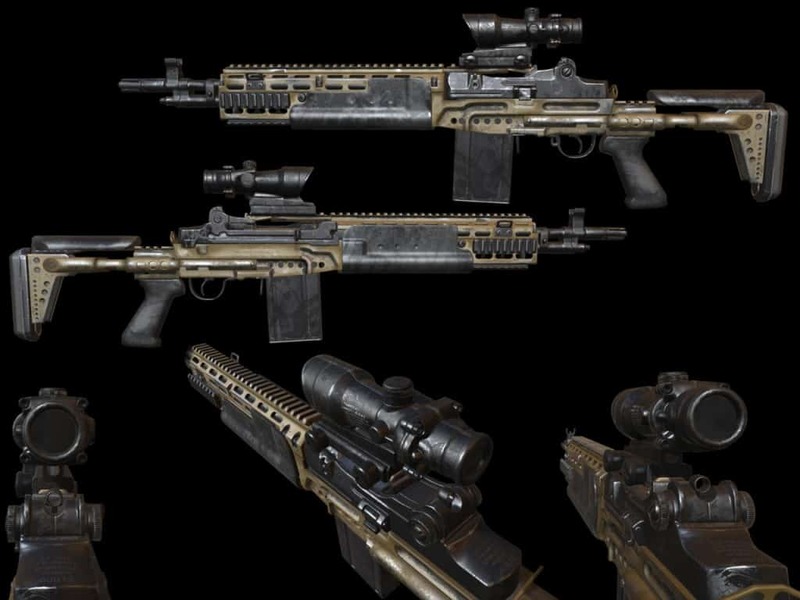 The developer also noted some of the balance changes it intends to implement, including increasing the amount of ammo you start with for Tier 1 weapons, ammo cap increases, and a change to how zombies are incapacitated in the game. So, instead of the current model of on/off for incapacitating zeds, the new system will be a build-up and fall off over time, so weapons will stack up incapacitation potential over time, and it will fall off if the damage stops or the “incap” triggers. There will also be new weapon balances put into place, although details were not given. As far as a release date for the new content is concerned, Tripwire says they don’t plan to announce anything until E3 2016 in June. For now, you can pick up a copy of Killing Floor 2 on Steam Early Access. For more on zombie games, stay tuned to Nerd Much. You can also follow us on Twitter and Facebook for the latest.